In the United States, HCOs are grappling with rising costs and the industry-wide shift from fee-for-service to value-based care. 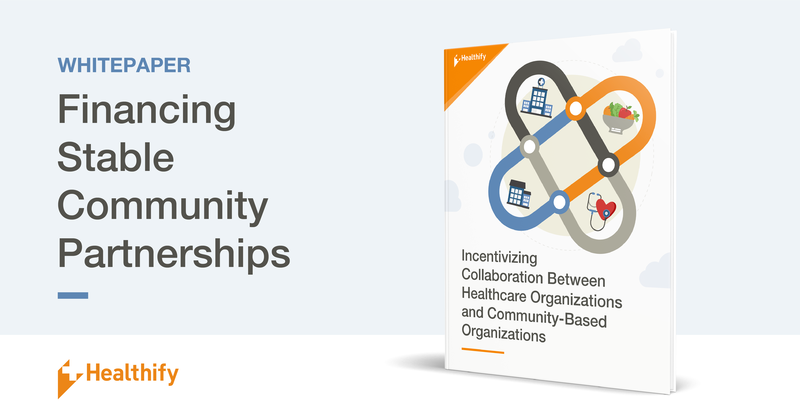 And as the healthcare industry continues to change rapidly, HCOs realize that to reduce the costs associated with care and improve health outcomes for patients, engaging with CBOs is critical. Working together may offer solutions around achieving population health goals. Please click the button below to get this free white paper.